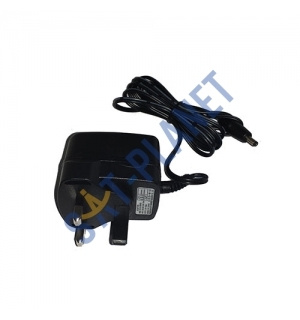 High quality 12 volt 100mA power supply for use in conjunction with TV link amplifiers. Perfect for increasing you distributed signal strength or to help power the magic eye over longer cable runs. 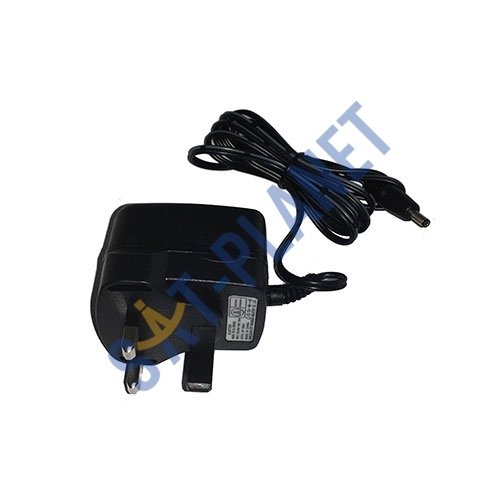 PLEASE NOTE: This power supply fits Revez Link amplifier ONLY!